AWS Cloud Hosting. WordPress and Full Stack LAMP Programming. Expert level Enterprise Application Development. Systems Integration and Automation. Enterprise architecture. Custom application design and programming. Full Stack end-to-end service. AWS hosting specialist. Migration, automation and configuration. Managed WP Hosting. Solid applications begin with a solid database. We specialize in enterprise database normalization and architecture. Setup and configuration. API integration. Custom plug-in development. Migration and more. Connect your applications to the real world. The possibilities are endless. Ongoing service and support. Monthly and Quarterly consulting and service retainers available. We are technical experts that help businesses optimize and automate their processes with custom applications. We specialize in converting existing business processes into dynamic web-based applications. Are you still collecting spreadsheets from your staff and putting them together into reports each month? Do you keep track of customer requests by forwarding emails around the office? We create custom business software tailored for your specific business processes. Automate tedious tasks and keep everything in the cloud for easy access and reporting. We help you leverage the right tools for the job. Our technical business analysis will examine your needs and recommend the technology you need. From open-source servers and libraries to custom commercial API integration and software licensing. We can help you select the right web servers, database type, back-end and front-end languages and frameworks. Whether you are five people in Pasadena or twenty thousand users across the globe, we can architect the solution you need to optimize your business. We provide traditional website design and WordPress installation and customization. 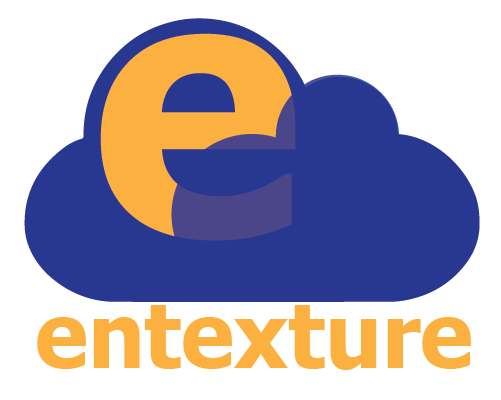 See how entexture can help you.